Rotherham United’s Management team said that winger/midfielder Joe Newell was ‘excellent’ last Saturday in the win over Fleetwood. ‘Joe created two and scored one,’ Millers number two Richie Barker told iFOLLOW, ‘he was excellent. ‘He was a real threat throughout the game and he’s creating some pretty good reports for himself and I’m sure teams are now starting to make special plans for him because he’s a very creative player. 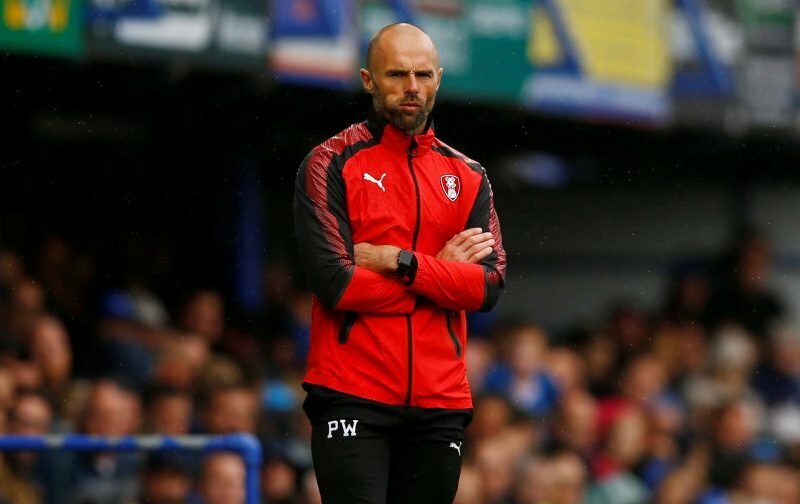 Manager Paul Warne took over the mic when the subject turned to Newell’s future with him saying, ‘I don’t see a problem. I’m hoping for some good news next week. Joe joined the Millers in 2015 and is out of contract in the summer so it’s good to hear Warney say he’s hoping for ‘good news next week’. I’m hoping that his hoping is correct! Get him signed up!